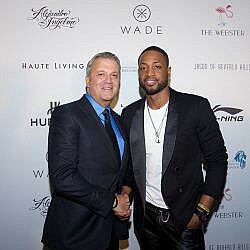 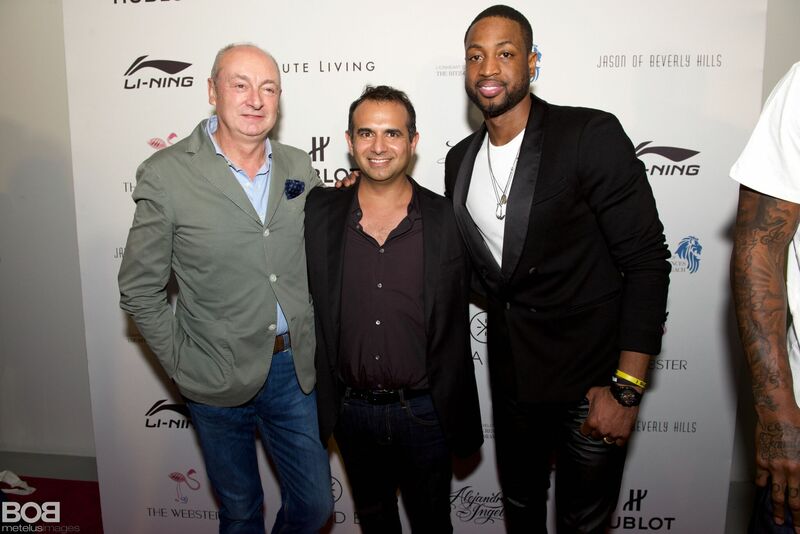 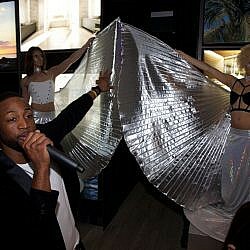 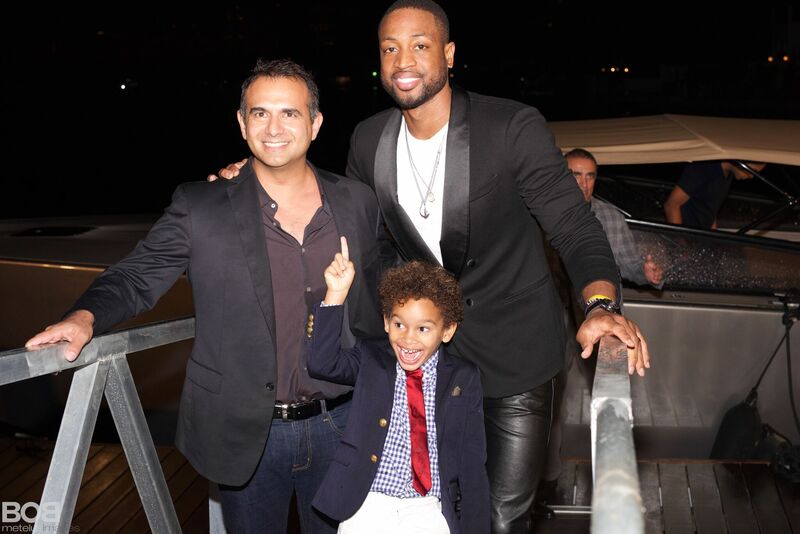 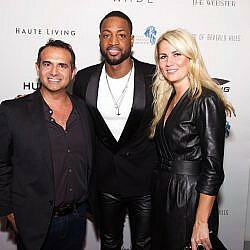 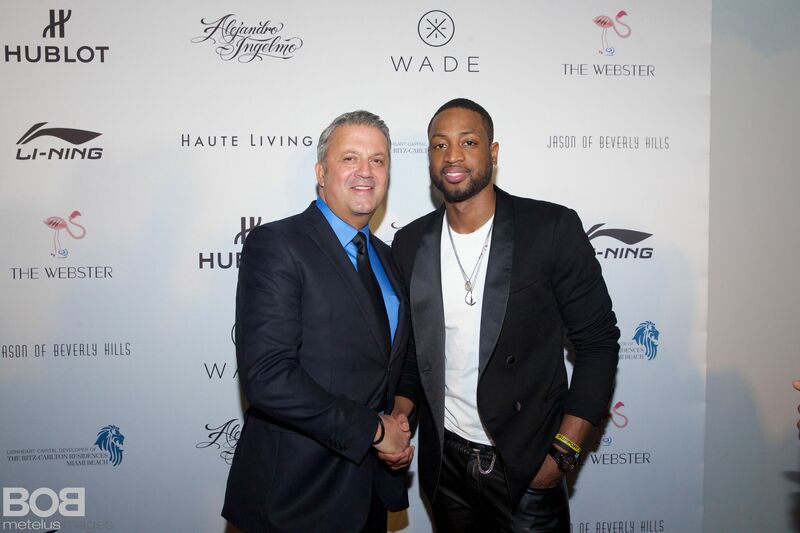 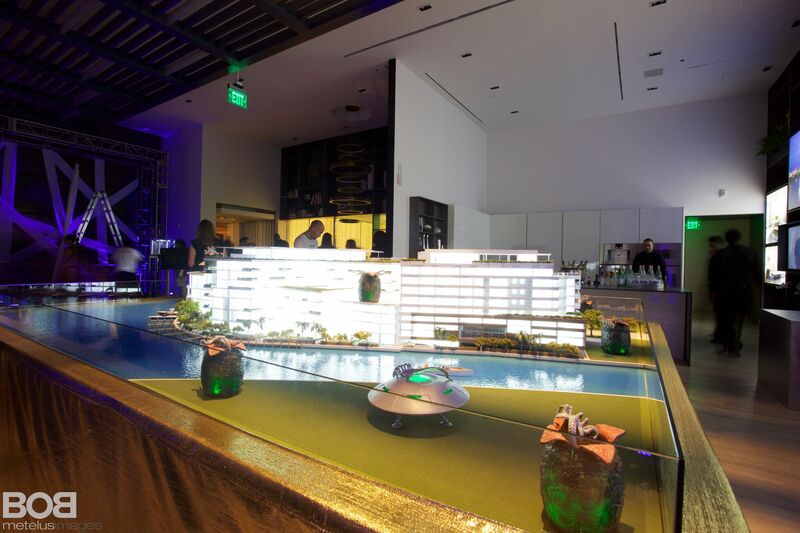 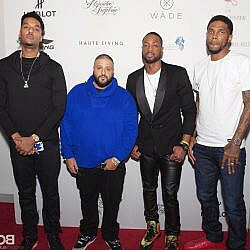 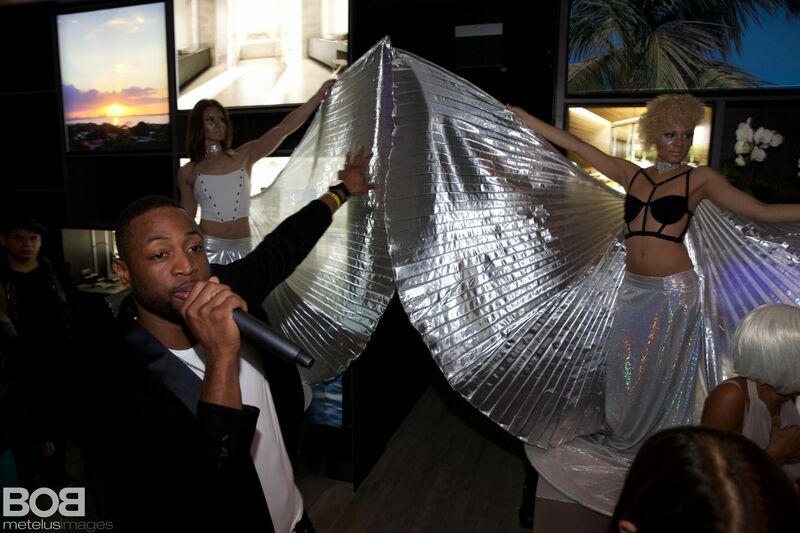 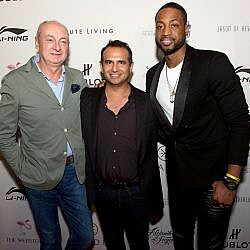 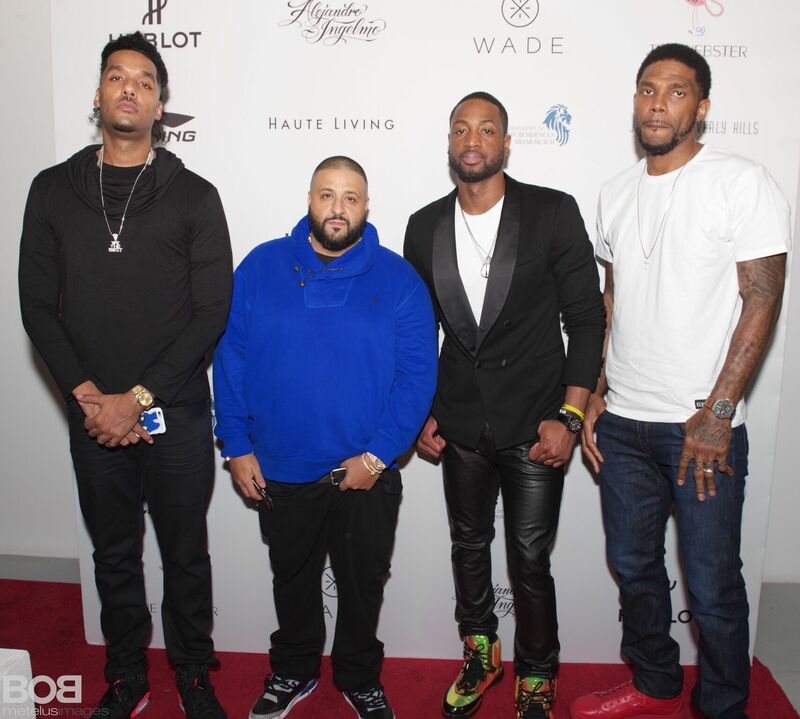 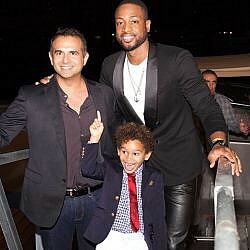 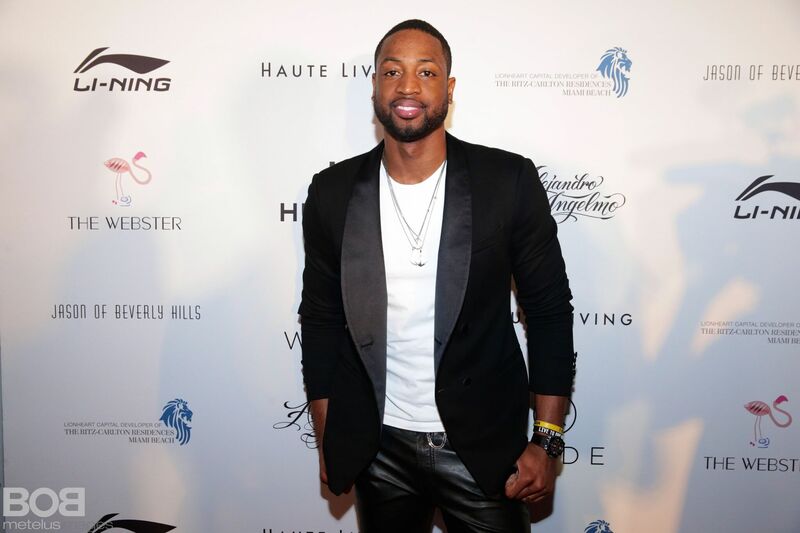 Miami Heat star Dwyane Wade hosted a carnival-themed party inside the sales center of The Ritz-Carlton Residences, Miami Beach for the launch of his new Li-Ning sneaker by fashion designer Alejandro Ingelmo. 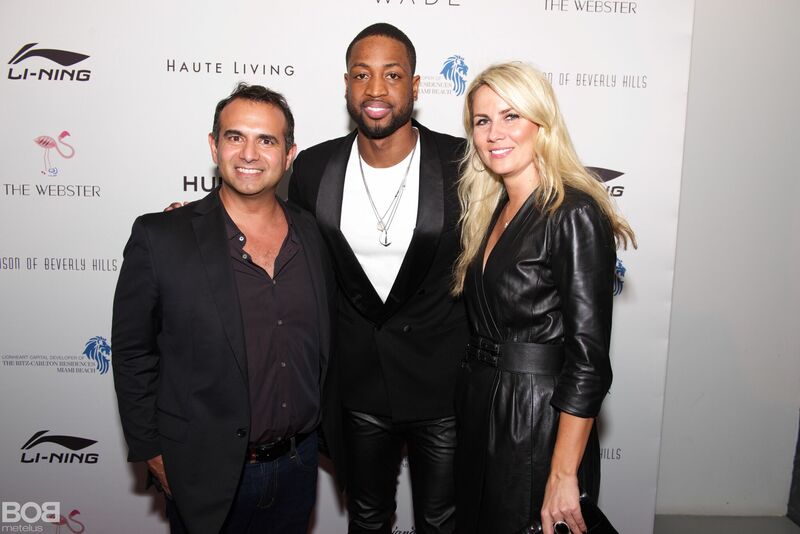 Dubbed the “Third Element,” the shoe’s price tag is $325 and can only be purchased at exclusive retailers like the shop at The Webster Hotel in Miami Beach. 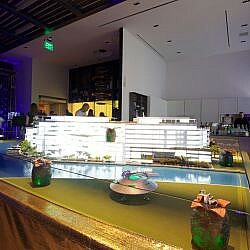 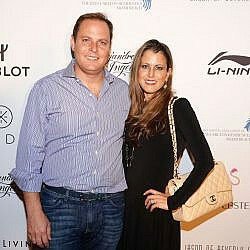 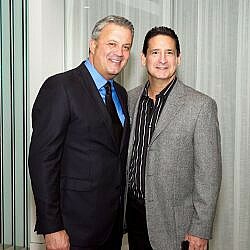 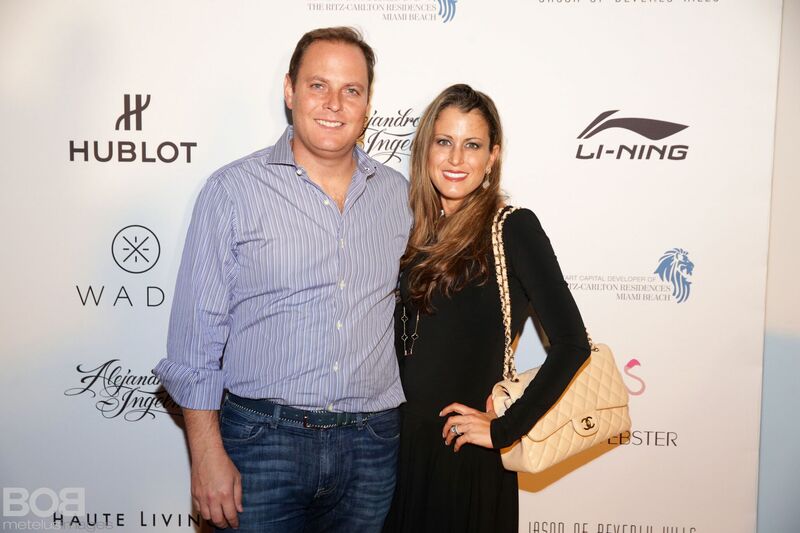 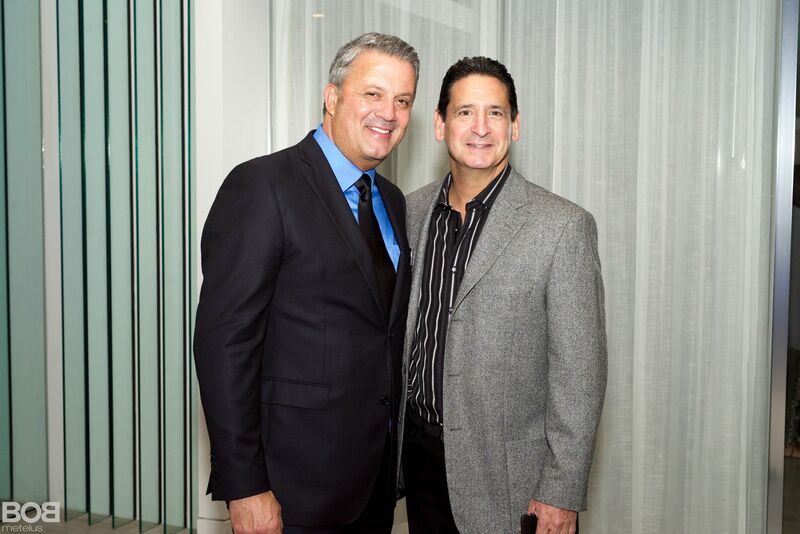 The Ritz-Carlton Residences, Miami Beach Developer Ophir Sternberg was rocking a pair of all black “Third Element” shoes with his black two-piece suit.